Guidelines for miking the flute and the recorder with DPA Microphones. Keywords: Flute, recorder, microphone set-up. Approx. 5-10 cm away from the instrument, aim the mic halfway between the mouthpiece and the left hand. Breathing can be a problem in this position, so an omni such as the d:dicate™ 4006 may be an advantage, due to their lower sensitivity to wind and pop. Due to its polar character, the flute can also be spot-miked behind and slightly above the head of the player, pointing at the finger holes. In fact, in an overdub situation, a myriad of places around the head yield very good balance. 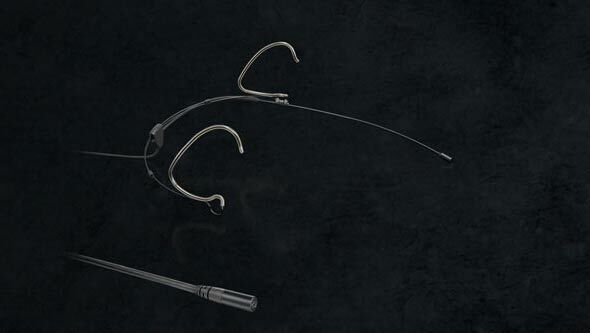 In this case, a cardioid d:dicate™ 4011A or wide cardioid d:dicate™ 4015A can also be used. If you’re looking to use less space, try the more compact d:dicate™ 4011C and d:dicate™ 4015C which are also convenient and elegant. Another way to handle an overdub situation is try miking the flute from the front with a vertical elevation at head level and about a meter away. This noticeably reduces mechanical sounds. In an effort to seek separation, engineers might use very directional cardioids instead of omnis or wide cardioids, which provide a better overall sound. They should aim to capture a rich and natural flute sound, not necessarily without anything else. High directionality microphones are often too focused and less natural to blend in for these purposes. If you are in a multitrack orchestral situation with two flutes, two oboes, two clarinets, and two bassoons, an off-axis omni or wide cardioid microphone technique works well. Place the microphone between the two instruments, at about head height, and pointing straight down at the floor, which should not be carpeted. This technique will eliminate "keyboarding" and the bizarre polar patterns of these instruments will find their way into the microphone. When panned correctly in the stereo image, time delayed into the main microphone array and mixed in to the rest of the orchestra, which will not demonstrate that "too close" sound that you should try to avoid with this type of recording. You can alternately place the microphone in front of the clarinet players, in between two players, again at head height, over the flutes and angled a bit downward. 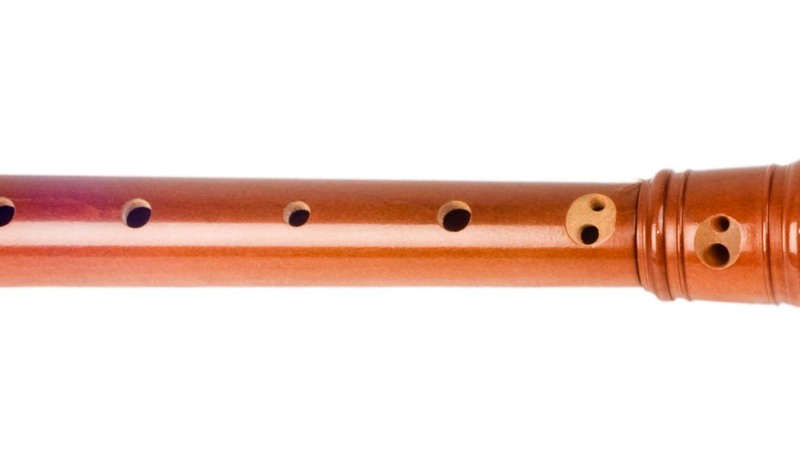 This creates a more crisp sound, with the flute sound at the core. As orchestras never arrange woodwinds in the front, this spot mic technique requires the placement of the woodwind section into the mix with pan pots, faders and possibly reverb to the position and depth that they physically occupy. When there is a lot of background noise or bleeding PA speakers, you’ll need to emoloy very close microphones, such as the d:fine™ Headset Microphones or d:vote™ 4099 Instrument Microphone. 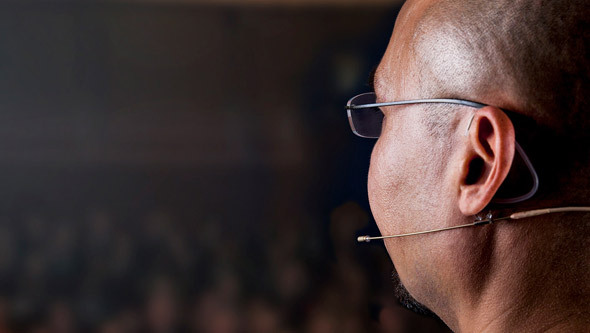 The headset gives a fixed position, even when the musician moves around on stage, and eliminates the need for a mic stand. 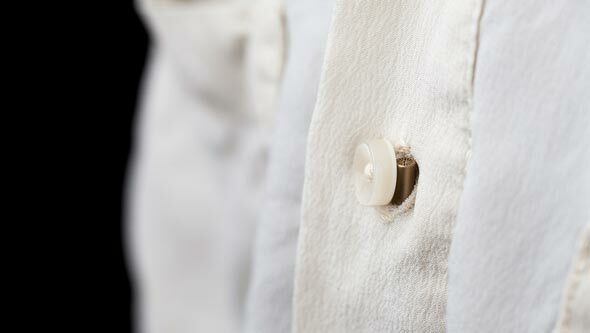 The d:vote™ 4099U’s simple, brilliant hook-and-loop fastener strap can easily be fixed around the flute end. Point it towards the keys and it will pick up a sparkling clear flute sound with high isolation. The above techniques apply to both flutes, recorders, and other variants of the flute family.